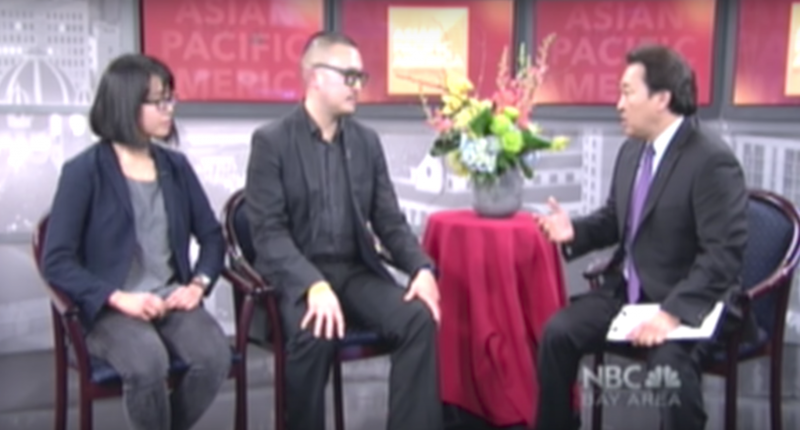 The Bay Area airs a first-of-its-kind TV program to highlight diverse Asian American communities: NBC Bay Area’s Asian Pacific America. Oakland Digital is an award-winning, not-for-profit design studio that trains local designers to create social marketing campaigns for business owners. Our tech inclusion initiatives inspire at-risk youth to explore career options based on their passions and diversity of life experiences. Since 2009, Oakland Digital has impacted the lives of nearly 4,800 East Bay students, entrepreneurs, and youth. Our programs have boosted the local economy by $3.6 million, leading to opportunities for 21st century employment and economic independence. Make an impact, http://www.oaklanddigital.org/donate.